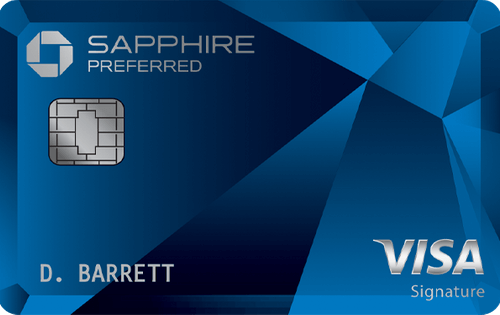 The Chase Sapphire Preferred® Card is a favorite among frequent travelers. Earn 2X points on travel and dining at restaurants & 1 point per dollar spent on all other purchases. Points can be transferred at a 1:1 ratio to participating travel partners, including Southwest, British Airways, and United, and hotel partners such as Hyatt, Marriott, and IHG. Cardholders also get 25% off travel for purchases made through the Chase Ultimate Rewards travel portal. This card has no foreign transaction fees. The annual fee is $95. The Bank of America® Premium Rewards® credit card awards an unlimited 2 points for every $1 spent on travel and dining purchases and 1.5 points for every $1 spent on all other purchases. 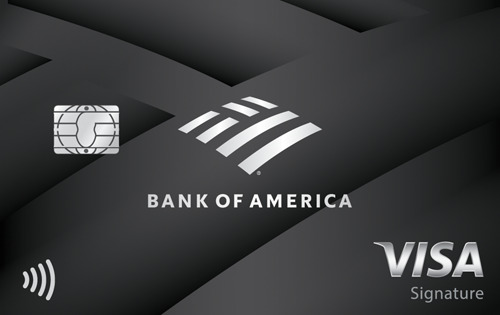 If you’re a Bank of America® Preferred Rewards member, you can get a points bonus of 25%-75%. 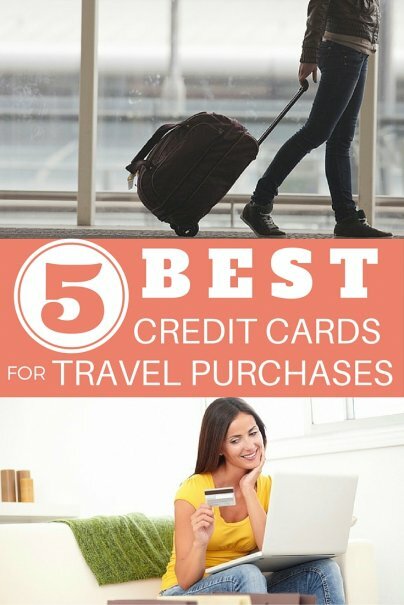 This card also includes up to $100 in statement credit every four years that you can use for TSA Pre✓® or Global Entry, and up to $100 in credit every year for airline incidental purchases. 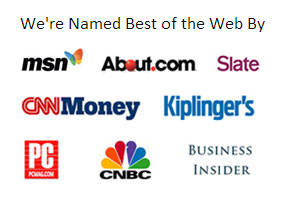 There are no foreign transaction fees. The annual fee is $95. Bonus offer: Earn 50,000 bonus points (a $500 value) after you make at least $3,000 in purchases in the first 90 days of account opening. Click here to learn more and apply for the Bank of America® Premium Rewards® credit card today! 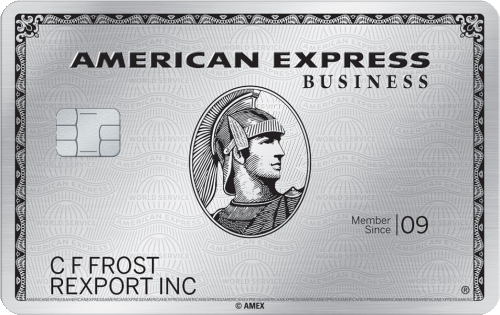 The Platinum Card® from American Express offers 5X points for flights booked directly with airlines or with American Express Travel, 5X points on prepaid hotels booked on amextravel.com, and 1X point on other eligible purchases. Cardholders also receive complimentary access to over 1,200 airport lounges in the American Express Global Lounge CollectionSM. Other benefits include up to a $200 annual airline fee credit, up to $100 hotel credit with The Hotel Collection, fee credit towards an application for the Global Entry program or TSA PreCheck, up to $200 savings on Uber annually, and up to $100 in statement credits annually for purchases at Saks Fifth Avenue upon enrollment. Terms apply. There is a $550 annual fee for this charge card. See rates and fees. Welome offer: Earn 60,000 Membership Rewards® points after you use your new card to make $5,000 in purchases in your first 3 months.